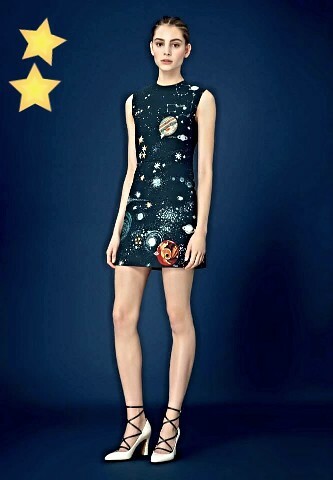 Out of this planet! 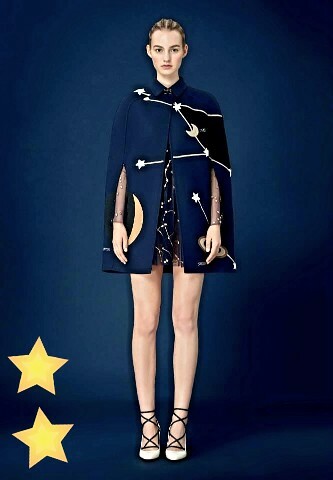 When cosmic galaxies meet shining stars surrounded by lights; Valentino has created a pre-fall collection inspired by those moments. 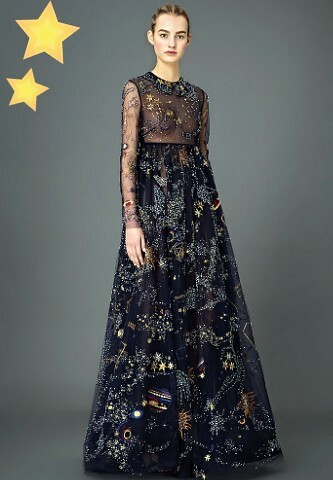 Dedicated fabrics with some stitched motives of galaxies and stars make you feel out of this planet, which you might feel anyway once you wear a Valentino gown. This comprehensive concept design series is available now in stores around the world. 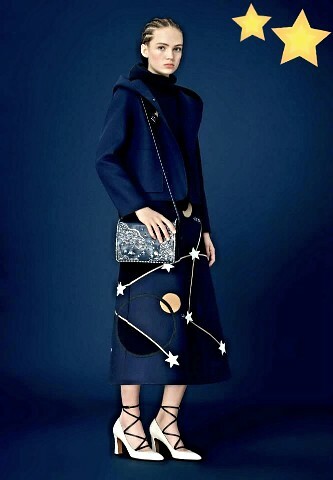 To make your outfit complete, it includes accessories and shoes too. 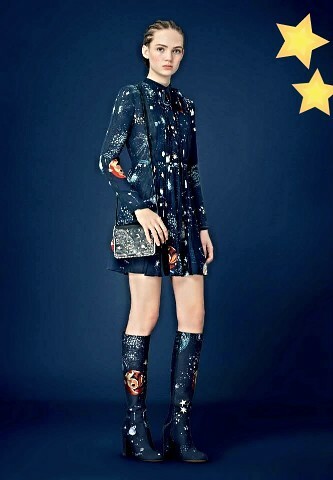 Fall in love with the images and fly to the Valentino galaxy.